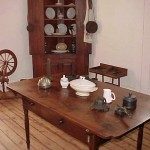 Tom “Dooley” Dula, the subject of the well-known folksong, was one of many colorful characters to be incarcerated in the historic 19th century jail, part of the Wilkes Heritage Museum. 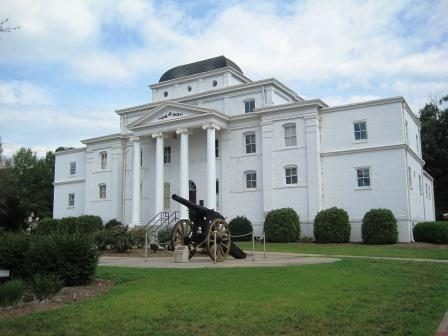 The old Wilkes Jail, built in 1859 and used as the county jail until 1915, is part of the campus of the Wilkes Heritage Museum in Wilkesboro, NC. 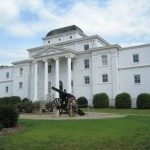 The jailhouse is one of the best preserved examples of nineteenth century penal architecture in North Carolina. 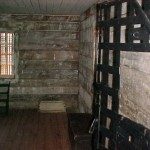 Most importantly is the survival of its primitive security, including the front door which contains nails an inch apart so that a prisoner would not be able to saw his way out of the building. Accesses to the cells are through the original iron and wood doors. 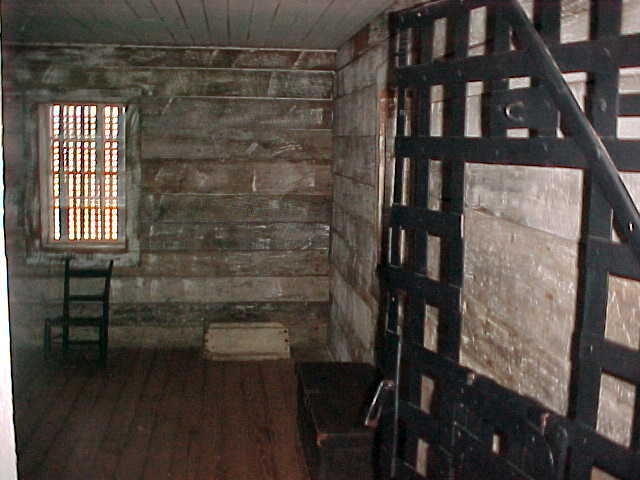 The iron bars remain on the windows, as well as the primitive sanitary devices in the upstairs cells. 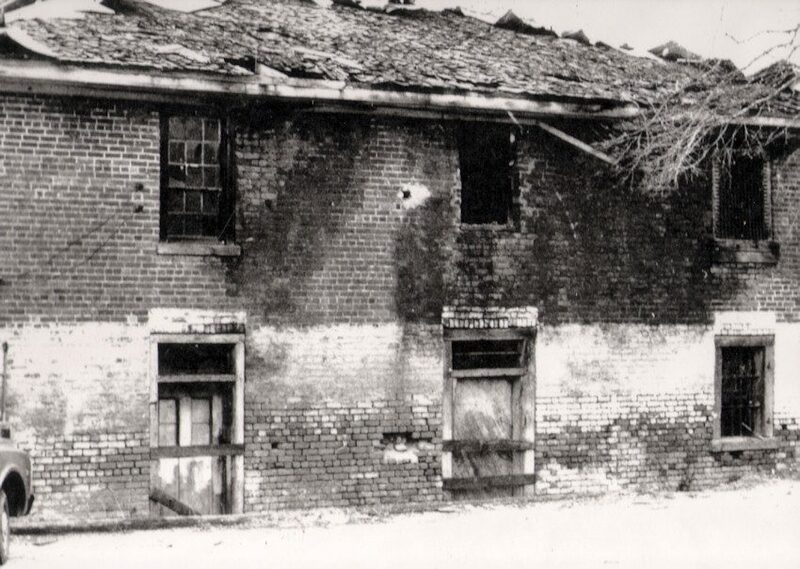 Four rooms on the south side of the building were used as the jailors living quarters. 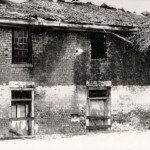 The four rooms opposite were all used as cells and at least one was used for female prisoners. 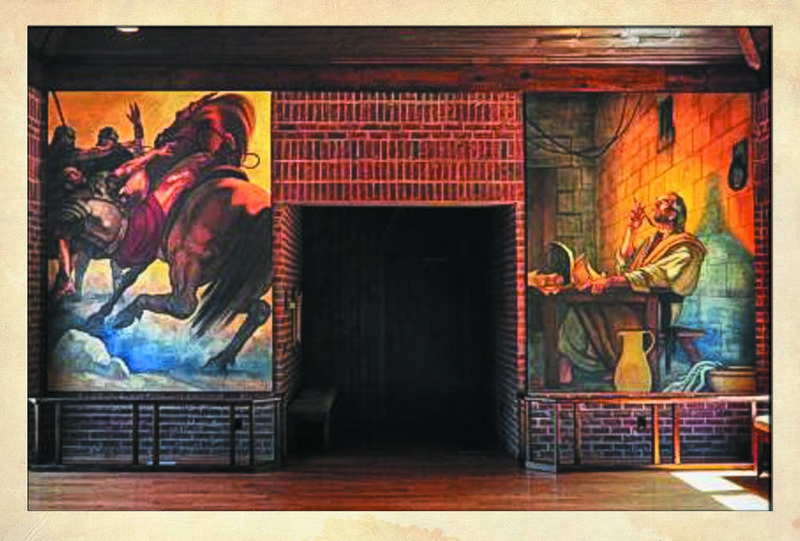 Some of the more infamous prisoners to the old jail included Tom “Dooley” Dula and Otto Wood. 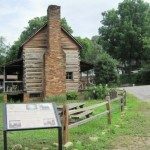 Tom Dula was arrested for the murder of Laura Foster in 1867 and incarcerated at the old jail until his lawyer, former Governor Zebulon B. Vance, had a change of venue and moved the trial to Statesville. Otto Wood was known as an escape artist and had reportedly escaped from ten prisons by the time he was shot and killed in 1930. 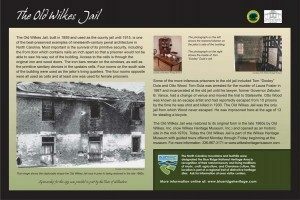 The old Wilkes Jail was the only jail Wood never escaped from. He was imprisoned here at the age of 13 for stealing a bicycle. The old Wilkes Jail was restored to its original form in the late 1960s by Old Wilkes, Inc. (now Wilkes Heritage Museum, Inc.) and opened as an historic site in the mid-1970s. 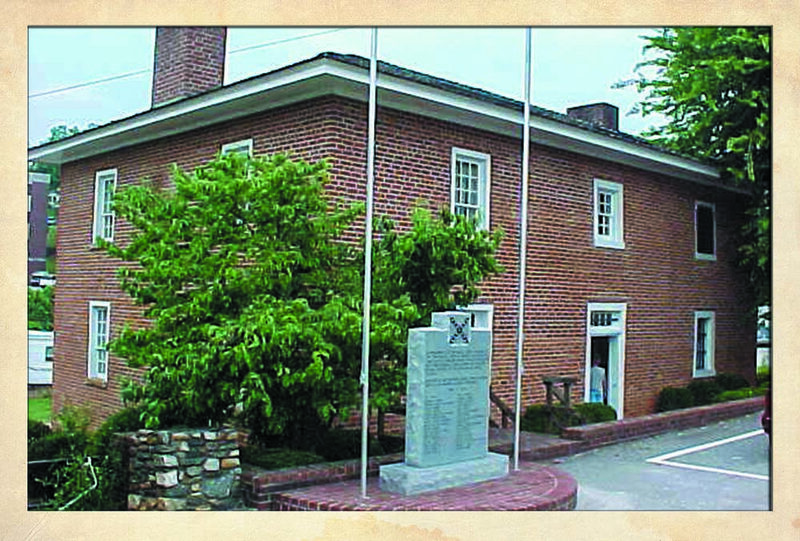 Located in the heart of historic downtown Wilkesboro in the old Wilkes County Courthouse, the Wilkes Heritage Museum offers visitors a chance to step back in time with self-guided tours of the museumand guided tours of the Old Wilkes Jail and the Captain Robert Cleveland Log Home. 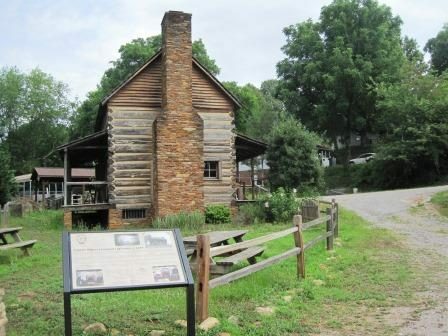 The museum is also home to the Blue Ridge Music Hall of Fame, with an exhibit and an annual Induction Ceremony of traditional music artists on the second Saturday in June. 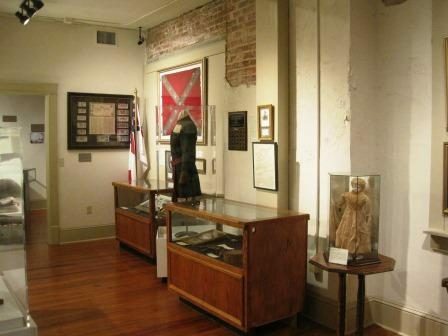 The museum is open Monday-Friday 10am-4pm and Saturdays by appointment or for special events. Admission is charged. 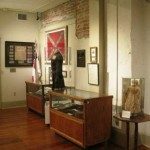 Seek out the local “haunts” during one of the Candle Light Ghost Tours of downtown Wilkesboro offered on the second Saturday May through August with special dates in October. Bring the family to our annual Zombie Fest on the second Saturday of September each year for kids’ games, mini-ghost tours, and a Zombie Walk. Join us for the annual Blue Ridge Music Hall of Fame Induction Ceremony on the second Saturday in June and hear outstanding music. Enjoy good ole’ pinto beans at our Pinto Bean Luncheon in November. 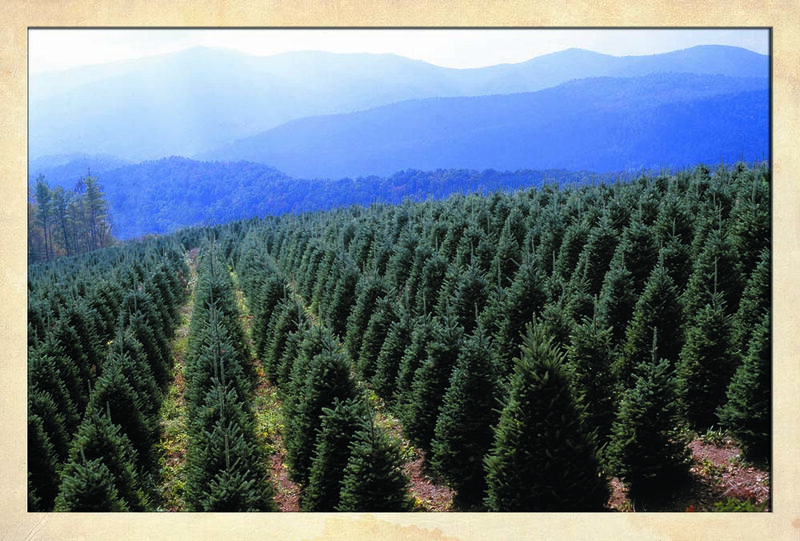 Bring the family to the annual Christmas Open House on the second Saturday in December. 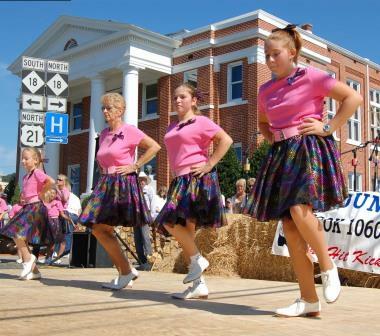 Come early on the third Fridays April-September to tour the museum and stay late to enjoy the Wilkesboro Open Air Market concert series.Special programs are offered for school field trips that align with the standard course of studies for North Carolina. 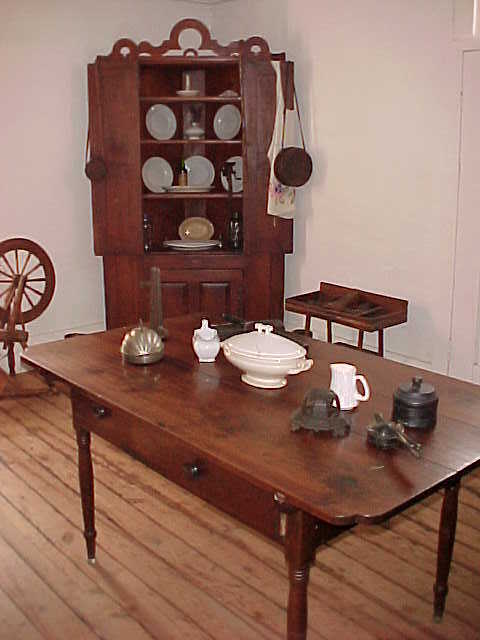 Scavenger hunts are offered to all children who visit. 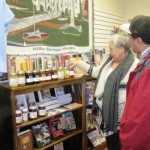 The Wilkes Heritage Museum Gift Shop offers unique gifts. 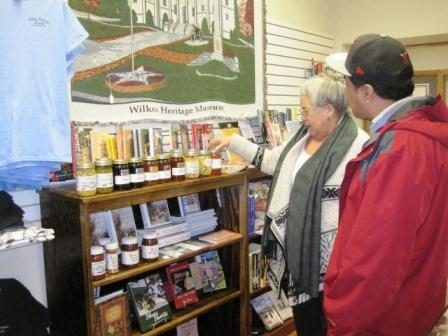 There is something for everyone at the Wilkes Heritage Museum.